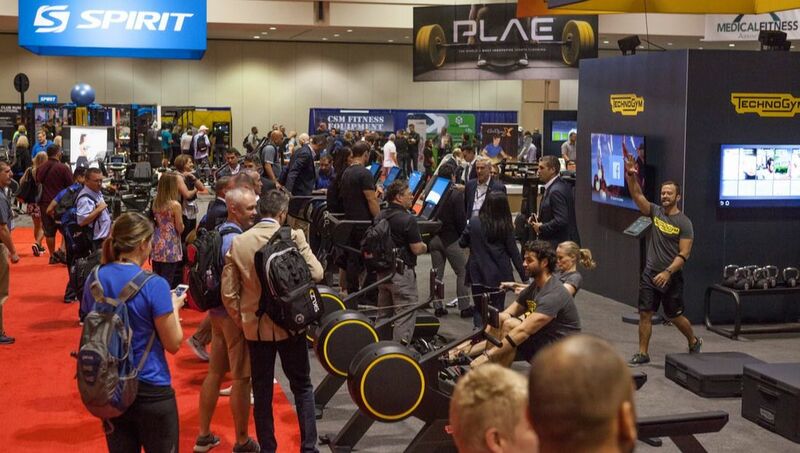 Thousands of athletic, fitness, recreation and military decision-makers from around the world attend AB Show to find the latest fitness innovations the industry has to offer, from companies just like yours. 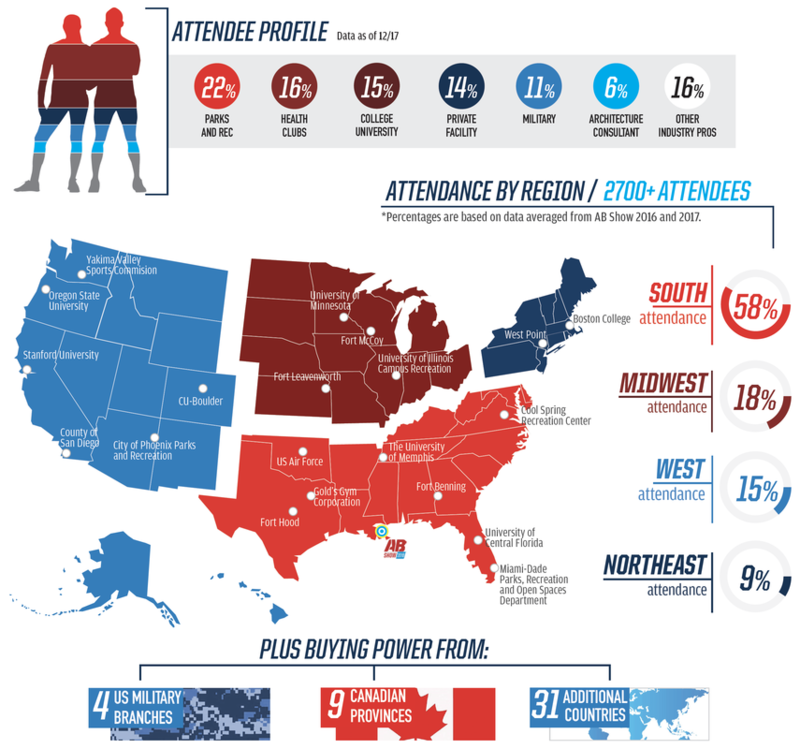 AB Show is your solution to reach high-quality prospects with massive buying power who are looking for new products, technologies and innovations to help drive their programs and facilities forward. secure your exhibit space now! of 2017 exhibitors surveyed said they met new leads at AB Show 2017.
of attendees have upcoming capital improvement projects. what sets ab show apart? ​We connect you with the industry. 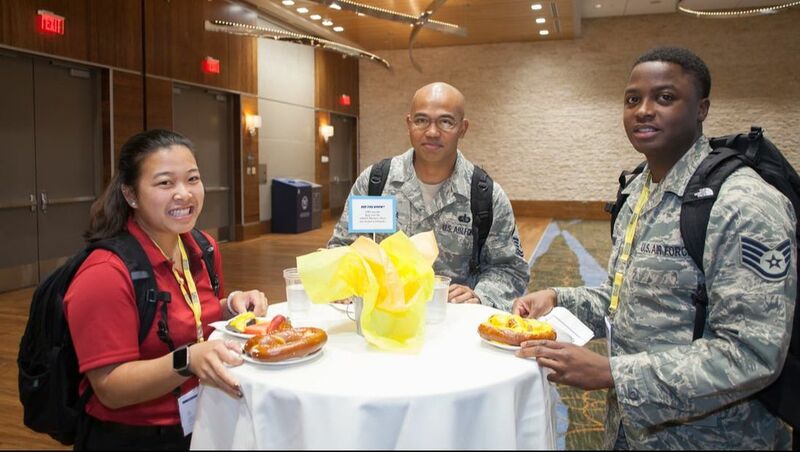 AB Show is a four-day, high-intensity event designed to help athletic, fitness, recreation and military professionals find the products and services they need. Our attendees walk out of impactful educational sessions where they learn about the latest trends and step foot into the Expo Hall ready to find the solutions they can incorporate immediately. 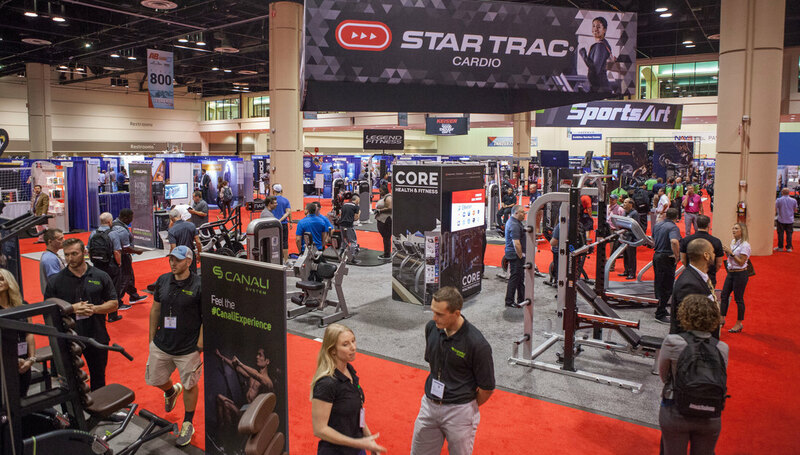 the athletic, fitness and recreation industry unites at ab show. ​Be Part of the magic. NEW for ab show 2018! 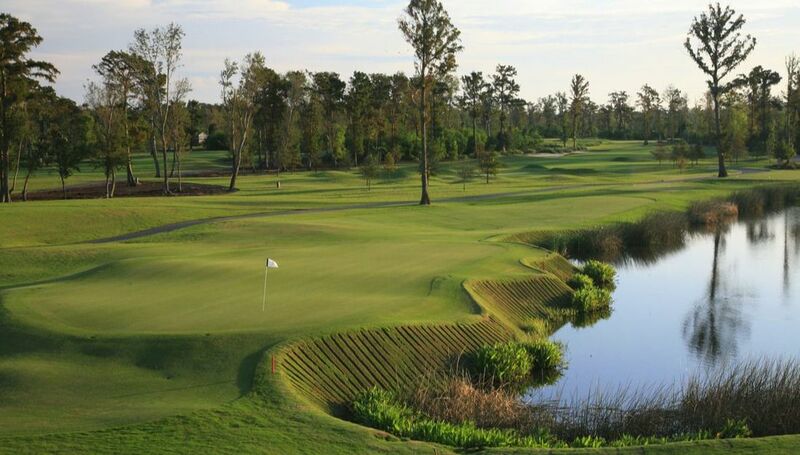 AB Golf Classic: It's Back! *Submissions to the Athletic Business Architectural Showcase showed an increase in industry spending from $1.69 billion to $2.62 billion.